Flu, common colds and other viruses put our body and mind through a great deal of pain with the influx of symptoms like constant sneezing and wheezing, but washing off your hands with expensive soaps is not the only way to ward off the germs. In fact, you need to strengthen your immune system to make your body capable of preventing and eliminating flu-carrying viruses and other germs. Fruits, vegetables and other whole foods are loaded with countless nutrients that help boost up the strength of our immune system, and make it capable of fighting off all kinds of viruses and infections. You can protect your body and make sure your immune system works smoothly and efficiently by simply loading up your plate with fatty fish, colourful fruits and veggies, heaps of water, yogurt, and mindful portions of beef. We’ve picked out all the ingredients and food items that are essential for an immunity-boosting diet. 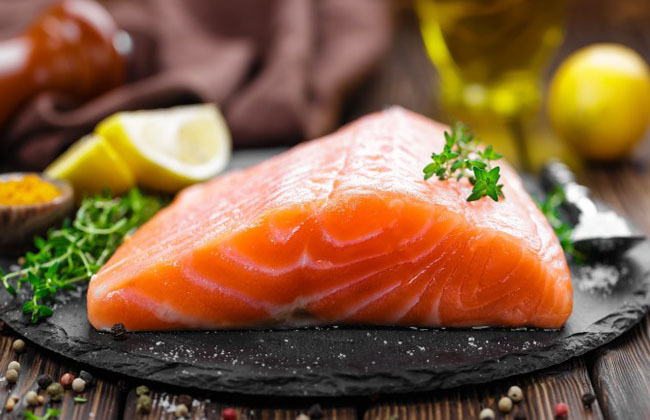 Fatty fish varieties, such as herring, salmon and mackerel, are loaded with powerful concentrations of the heart-healthy omega-3 fatty acids, which not only reduce inflammation throughout the body, but also, they raise the airflow, and shield our lungs against respiratory infections and common colds. A recent animal study reveals that this powerful nutrient also aids in preventing the onset of several common strains of the flu. Besides, you can add fatty fish to countless scrumptious recipes, such as grilled fish, salads, stews, soups, casseroles, pastas and much more. For effective immunity-boosting results, be sure to add at least three 4-ounce servings of fatty fish to your weekly diet. However, if you are pregnant or breast-feeding, be sure to avoid consuming tilefish, shark, king mackerel, and swordfish, for they contain excessive amounts of mercury. 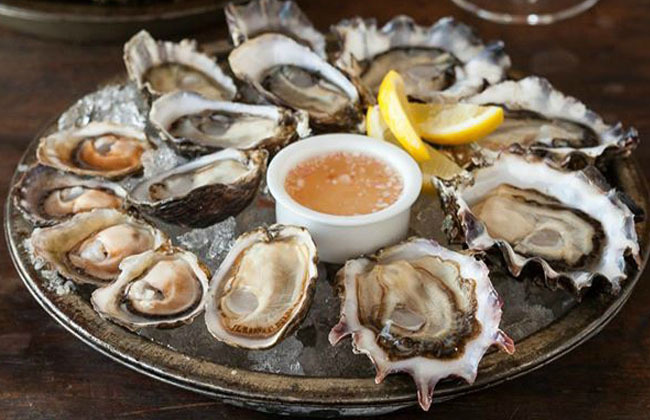 Shellfish, such as clams, oysters, lobsters and crabs, pack up incredibly rich concentrations of selenium, which aid the white blood cells in the development of cytokines, which are basically vital proteins that help the body get rid of flu and other viruses. Be sure to consume at least two servings of shellfish a week for effective results. However, women who are breast-feeding, pregnant or trying to conceive should steer clear of shellfish.